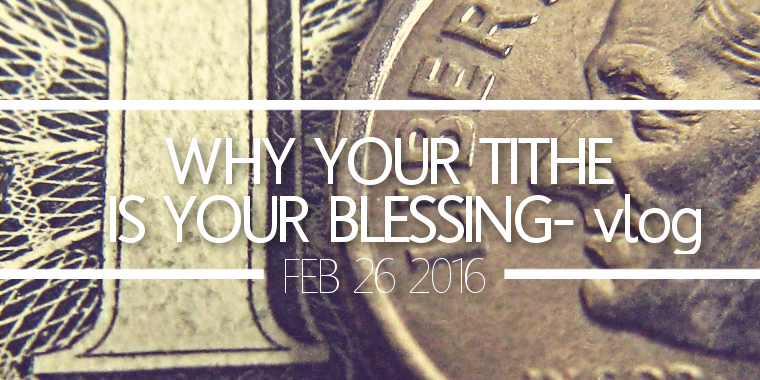 Have you ever wondered why your tithe is so important to God? He actually led me in a dream recently to make this video. 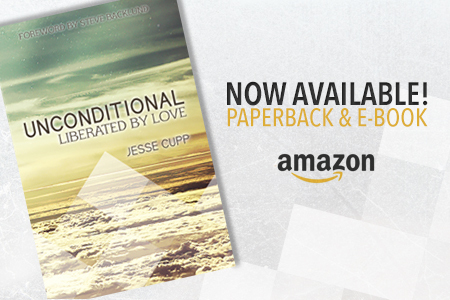 Scroll down and watch this video blog IF YOU WANT TO BE BLESSED!